Buying a home is the single biggest investment you'll ever make. A professional home inspection, from a home inspector you can trust, will help ensure that your investment is a safe one. I can help you mitigate that risk by uncovering and educating you about any problems with the home. Comprehensive Professional Inspections provides home inspection services in Scranton, Wilkes-Barre, Stroudsburg, Honesdale, Meshoppen, and surrounding areas. It's easy to become emotionally attached to a home. I'm here to provide an independent, professional opinion so you can make the right choice. A home inspection is an objective, visual inspection of the physical structure and systems of a home. 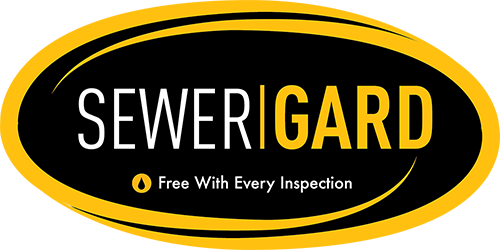 The inspection will provide you with detailed, unbiased information to allow you to make an informed decision. I'll uncover building defects, needed repairs, or preventative maintenance issues that will help avoid costly repairs in the future. Often issues that can lead to major problems down the road can be corrected inexpensively. Unlike most other professionals, you probably won't get to meet your home inspector before hiring them. It's important to depend on someone who is trustworthy and properly certified. I've been certified by the All American Training Institute and have the experience and knowledge to ensure that you're armed with the best information possible. I also encourage you to tag along for the inspection, where I'll educate and familiarize you with your new home. You can leverage my experience and knowledge to learn everything you need about your home. I combine a superior formal education with practical experience in the field to bring an expert's touch to every one of my home inspections. No one likes to spend extra money, I get that. When it comes to buying a new home, the cost of a home inspection is dwarfed by the money you save and the confidence you gain in your purchase. I understand that you're busy. I'll work with you to schedule an inspection that fits into your schedule. Although strongly encouraged, your presence at the inspection is not required. I've been qualified by the All American Training Institute which provides some of the highest quality education in the industry. Buying a new house is scary, especially for first-time home buyers. There are a lot of problems that can be hidden or require a trained eye to notice. These include rotting floors, structural problems, moisture penetration, mold growth, electrical and fire hazards etc. Any one of these can quickly become a nightmare, turning a home into a dangerous money pit. That's where I come in. 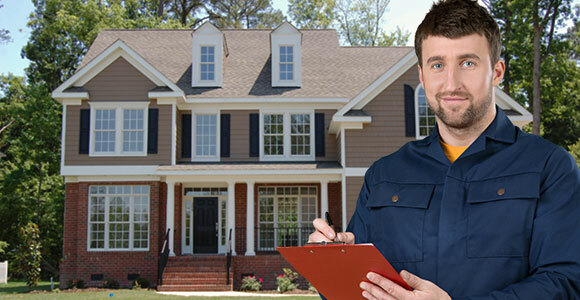 A professional home inspection will provide you with peace of mind to make the buying process easier on you. Mike is a very courteous, efficient, and dependable person! I highly recommend him for any and all of your real estate needs regarding inspections or testing! Mike Walley is easily the best home inspector I've worked with in NEPA. The name says it all. Absolute professionalism and the most comprehensive reports around. Very Knowledgeable and professional, report was very comprehensive and fast. I definitely and highly recommend! 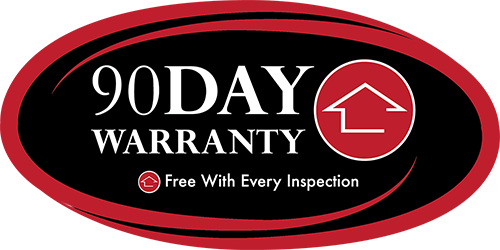 Get greater confidence and peace of mind with a free 90-day warranty. Monitors your major appliances for safety hazards and recalls to keep your family safe. This is a lifetime service. 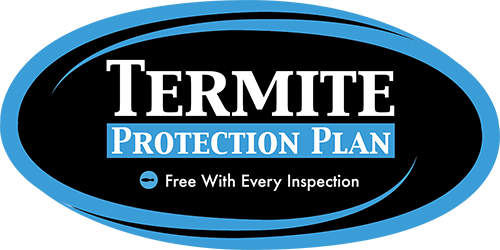 With a termite (WDO) inspection, you'll get a free 90-day termite protection plan. Coverage can be extended. Free 90-day protection for your water and sewer lines from the home to the street, or to the septic tank. Let me know when you would like to have your inspection, and I'll get in touch with you as soon as possible to get more details and confirm the date. If I can't fit you in on the date you've chosen, then I'll work with you to find an available date that fits nicely into your schedule. If you have any questions or concerns before scheduling your inspection, please let me know and I'll be happy to address them. 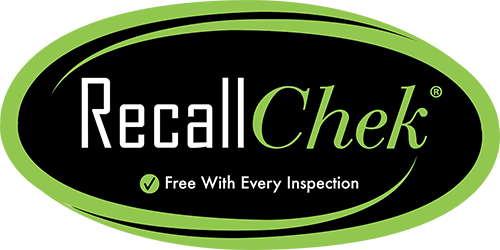 Already had your inspection? View your report right here, quickly and easily. You should receive your login information via email. If you haven't, let me know and I'll send it to you.